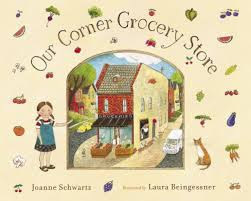 In the spring, first graders learn all about community helpers, the people who do jobs that make our neighborhoods healthy and happy places to live. 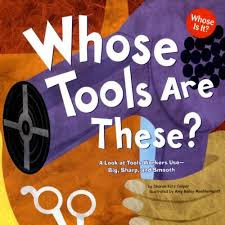 Here are some of the books that I use to teach kids about different jobs. 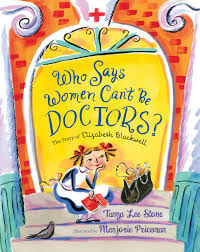 The story of Elizabeth Blackwell, the first American woman to become a doctor. 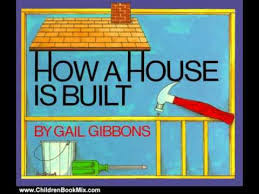 Step by step, how the houses we live in are constructed. 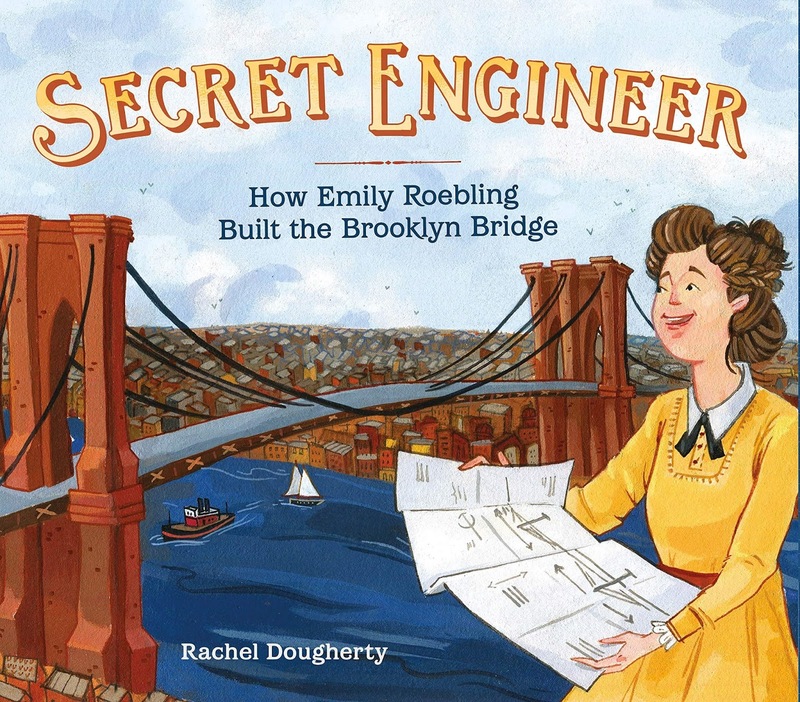 Great introduction to the building trades! 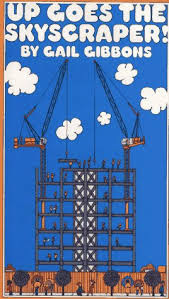 From drawing the blueprints to constructing each story and painting every wall, this is the perfect explanation of how a tall structure can be so strong and stable. Introduces many, many building professions clearly, in kid-friendly language. 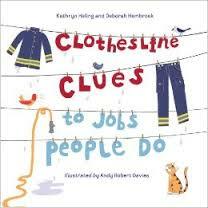 A charming guide to careers. 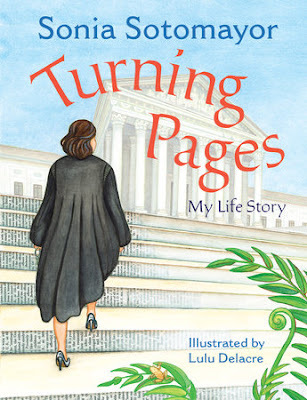 The story of the first Latina Supreme Court Justice. Bilingual text: English/Spanish. 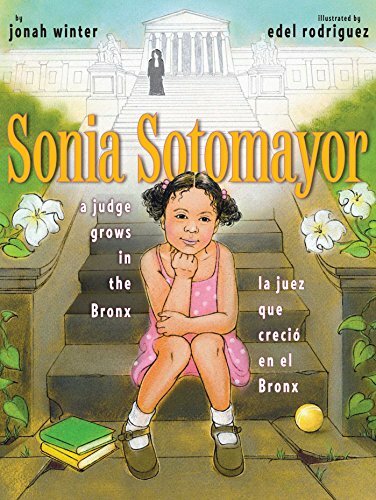 How reading books shaped Sonia Sotomayor's life and her understanding of what is possible to achieve. 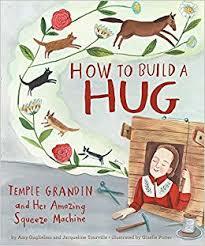 How Temple Grandin used her observations of cattle to build a structure that would give her just the right amount of pressure to feel calm and secure. 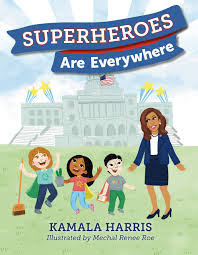 Finding the heroes in our families, schools, and neighborhoods. This book details how the wife of a bedridden engineer taught herself the engineering skills she needed in order to oversee the construction of the iconic Brooklyn Bridge. 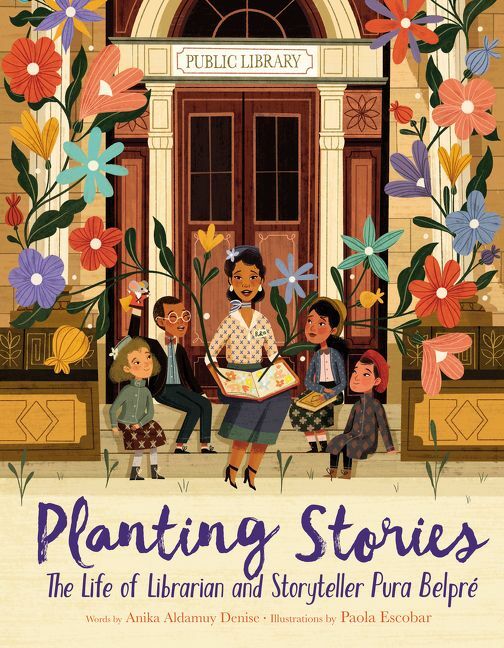 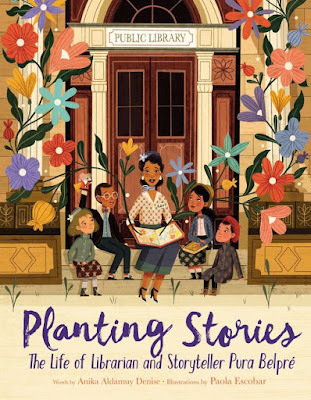 As a New York City librarian, Pura Belpré brought Puerto Rican stories and culture to the children who visited her library, so they could see themselves reflected in the books they read.